If you are planning a trip to Mexico, then you may have considered purchasing travel insurance; but what if you are planning to stay for longer periods each year, let’s say for the whole winter? Or perhaps you are thinking of purchasing a second home in Mexico? What options do you have for health insurance? Medical evacuation insurance might be all that you need? Firstly, it is not uncommon for some health insurance policies in the USA and Canada to cover expats while they are out of the country and staying for longer periods of time in Mexico. It is certainly worth checking with your insurance provider to see if you are covered. Likewise, you may think that you will not be in Mexico long enough periods of time each year to warrant taking out addition Mexican health insurance and may opt to take the risk of not being covered and paying for medical care if needed (which is much more affordable in Mexico than back home). However, if you are planning to make Mexico your main home, it is highly recommended that you take out private Mexican health insurance. What is the difference between health insurance and medical evacuation insurance? 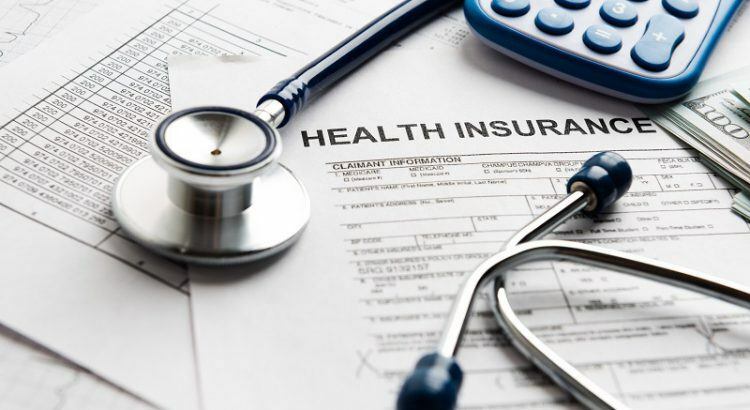 Health insurance is the level of medical cover you have to protect you in the event of illness or accident according to the terms and conditions of your policy. Health insurance will cover the cost of treatment and surgeries etc. Medical evacuation insurance is a policy that makes sure that you are able to get back home while you are abroad to receive treatment (so long as you have health cover back home, that is). Often, your standard health insurance will not cover the expensive cost of repatriation in the event of a severe illness or accident and commercial airlines will not permit you on flights if you are in a critical condition. What is the point of medical evacuation insurance for expats? a) does not have any form of medical insurance cover in Mexico but has a full policy back home. b) is covered in Mexico for treatment by their home health insurance policy but is not fully covered for repatriation in the case of serious illness of accidents. c) has basic Mexican health insurance that only covers emergencies and you need to cover the cost of getting you back home to receive the medical assistance. d) has Mexican health insurance but need to see a specialist in your home country. What about travel insurance for expats? If your trip to Mexico is going to be for a short time, then travel insurance may be all you need. However, remember that most travel insurance policies are valid for a limited time such as 60 to 90 days. Travel insurance coverage can also vary drastically, and many of the travel insurance policies that come with medical repatriation come with strings attached which limit the coverage of repatriation, forcing you to receive treatment in Mexico. Individuals that plan on staying in Mexico for a longer time may opt for private healthcare insurance or IMSS which will cover your healthcare while you are in Mexico, but anytime that you become critically sick or injured, then the expats medical evacuation insurance will definitely come in handy because once you are cleared to return to your home country the expats medical evacuation insurance will assist you. You will be able to be with your family to provide you support, see your local doctors and hospital. You should remember that the regular healthcare insurance policies that only provide medical treatment will not pay for any flights for you to return home. Medical evacuation insurance for expats is very beneficial in the event of drastic circumstances. Anyone who has had to pay for medical repatriation out of their own pocket will know that these costs are extremely high and can leave you bankrupt. If you need medical repatriation, then you should know that no commercial airline companies will fly you back home if you happen to be in critical condition medically. Medical repatriation will not only supply you with a direct flight to your home country, but it will also provide you with a team of trained medical professionals and medical transport experts that will coordinate between the hospitals, doctors, airports, and all government agencies. They will also provide your family with all the information needed during the evacuation process too. The cost of expats medical evacuation insurance are not expensive and if you consider the support network along with the professional medical teams that you will be provided with, it is a great value, especially during a medical emergency that may affect you or your family member.